What will you choose: Microsoft Surface Pro 4 or Apple iPad Pro? Apple iPod Pro and Microsoft Surface Pro 4 are going to launch at the same time in this year so what will you choose between them, Microsoft Surface Pro 4 or Apple iPad Pro? 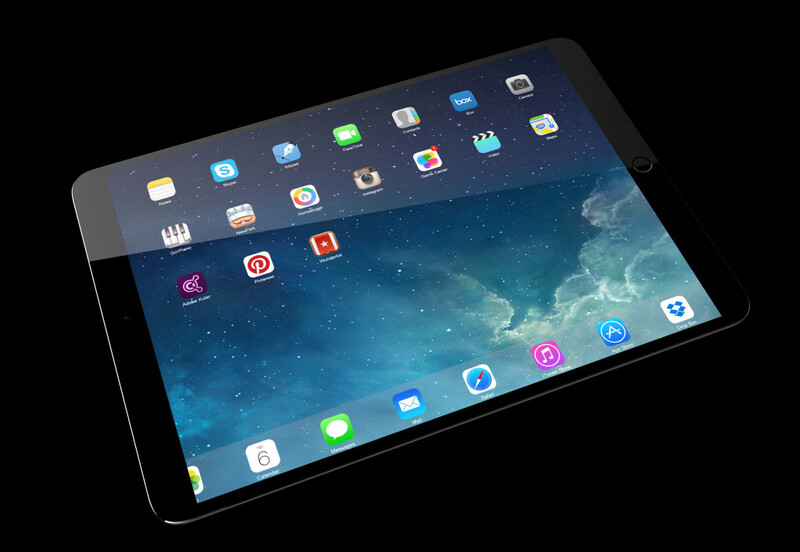 Some reports suggest that Apple, a tech giant, working on a great edition of iPad that is known as iPad Pro. 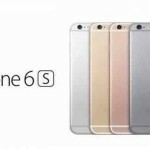 If these reports exist true then according to them software company may release the iPod Pro in the month of October 2015 and Microsoft Surface Pro 4 may introduce on October 4. DigiTimes states that Apple has joint hands with the Sharp for the upcoming tablet, which will include 12.9 inches Open cell LCD screen. 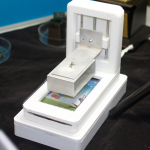 Furthermore, GIS (General Interface Solution) will offer the LCM assembly and touch module of the tablet. The upcoming tablet’s manufacturing will start in September and full-fledged construction will begin in October. As per the information from different sources, the company is aiming to produce 5.5 million units of these big-sized tablets. Rumors are wandering around that the upcoming product of Apple i.e. Apple iPad Pro will include a voluntary Bluetooth stylus and a Force Touch Screen. The resolution of the 12.9 inches screen will be 2048X2732 pixels. According to the Phone Arena, the sales of the upcoming Apple iPad Pro will start in the months of October or November of this year. On the other hand, according to several reports, the Microsoft Surface Pro 4 may introduce in October 2015. Reports also state that the form factors of the Microsoft’s upcoming product will be as same as the Microsoft’s last product i.e. Microsoft Surface Pro 3. Furthermore, the Microsoft Surface Pro 4 will add the SP3 docking station. The big company Microsoft may release this product with a better resolution and a bigger screen. 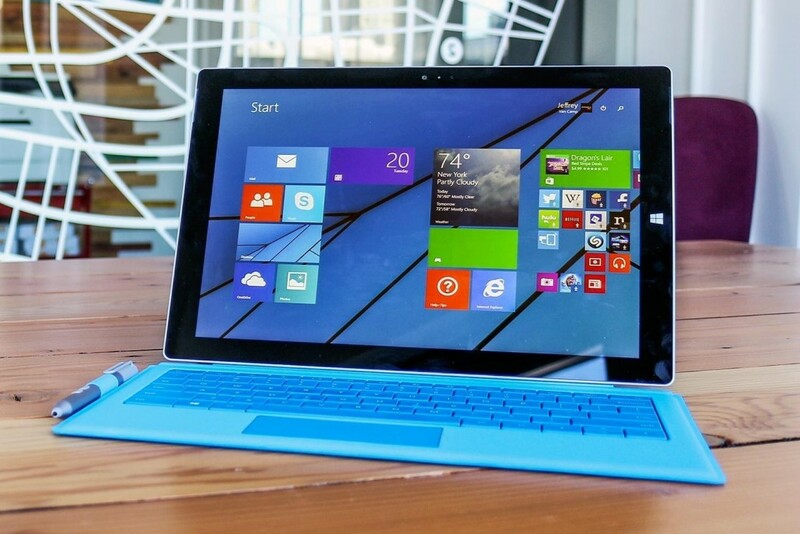 It is also expecting that the Microsoft Surface Pro 4 will be lighter and slimmer than the Microsoft Surface Pro 3. The Microsoft Surface Pro 4 will also feature with the latest Intel Skylake processor.